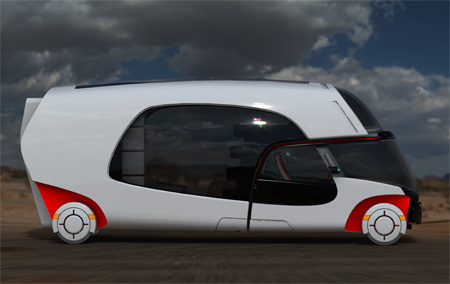 A new concept vehicle design by Christian Susana is a nice combination of car and a caravan camper. 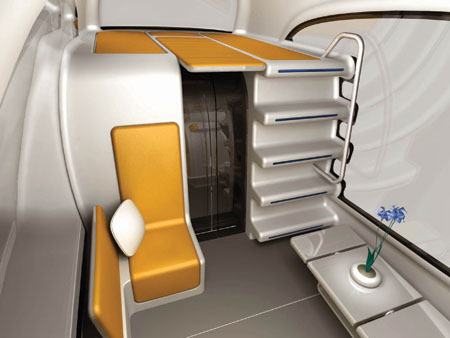 Christian has called it Colim (Colors of Life in Motion). 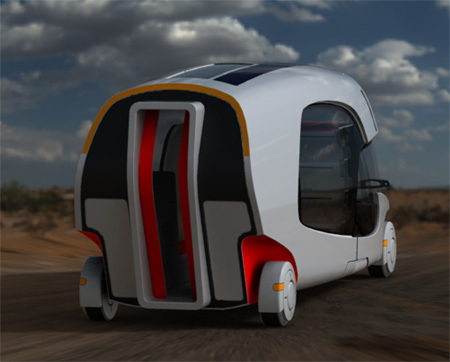 The designer says : “The Colim concept is an intelligent mobility concept which stretches primarily the bridge between caravans, camper, lifestyle and business"
Dubbed a ‘lifestyle motor home’, the cockpit can be disconnected from the living space. 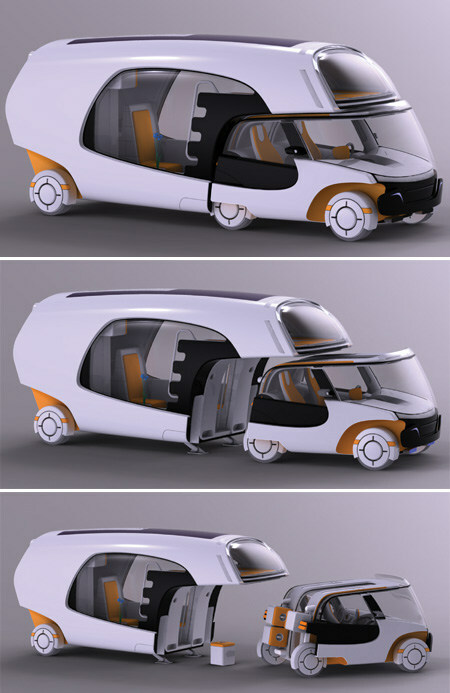 Mr Susana is now looking for a company to put the vehicle into full scale production.